The ultra-low emission zone (Ulez) charges certain polluting vehicles a £12.50 ($16, 14.5 euros) fee to enter the centre of the British capital under mayor Sadiq Khan's plans to reduce air pollution. 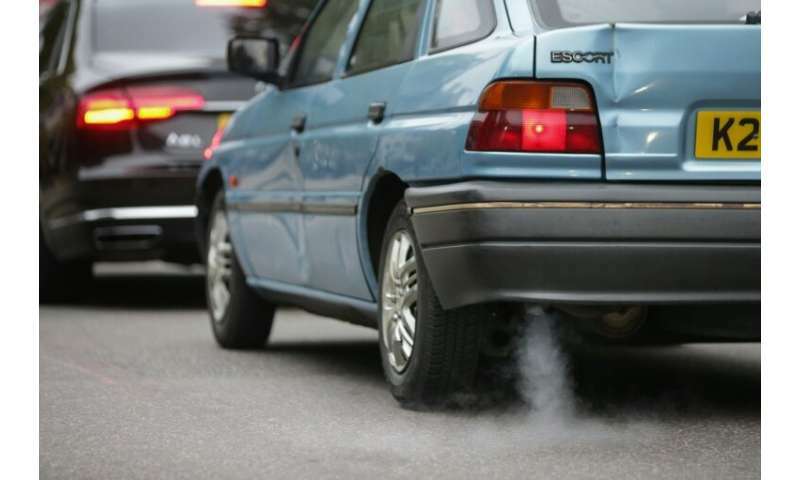 Anyone driving a diesel cars more than around four years old and a petrol cars more than around 13 years old will pay the charge, although the vehicle's declared emissions will be the official measure. Khan said the Ulez will "help clean our air and reduce harmful road transport emissions", which "shorten life expectancy and damage lung development." The charges apply at all times and are additional to the congestion charge fee of £11.50, applicable between 7:00 am and 6:00 pm on weekdays.